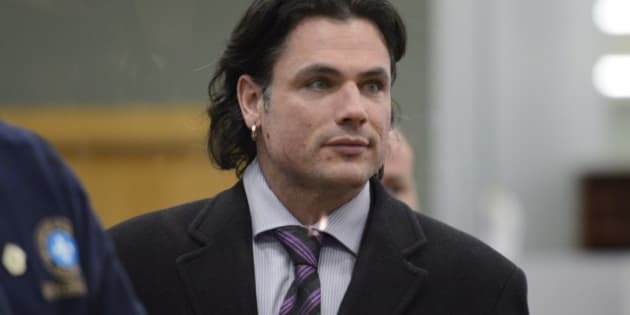 Senator Patrick Brazeau was taken to hospital early Tuesday morning after police and paramedics were called to a home in Gatineau, Que., CBC News has confirmed. Brazeau, who has been on a forced leave of absence from the Senate since February, was not physically hurt, and his office is denying media reports he was arrested. His assistant said the senator is "OK" and asked that his privacy be respected. Paramedics had gone to the same Gatineau home about two hours earlier, in response to a call about a woman with an injured leg. Brazeau was selected as a senator by Prime Minister Stephen Harper in 2008. He has been on the leave of absence since February, when he was charged with assault and sexual assault. He was also kicked out of the Conservative caucus. Brazeau is also one of four senators being investigated by the RCMP over his Senate expenses. According to court documents, the RCMP believes Brazeau committed breach of trust by filing inappropriate travel and housing expense claims. The Senate is currently docking his pay after Brazeau refused to pay back $48,000 in expenses he claimed that were later deemed inappropriate.